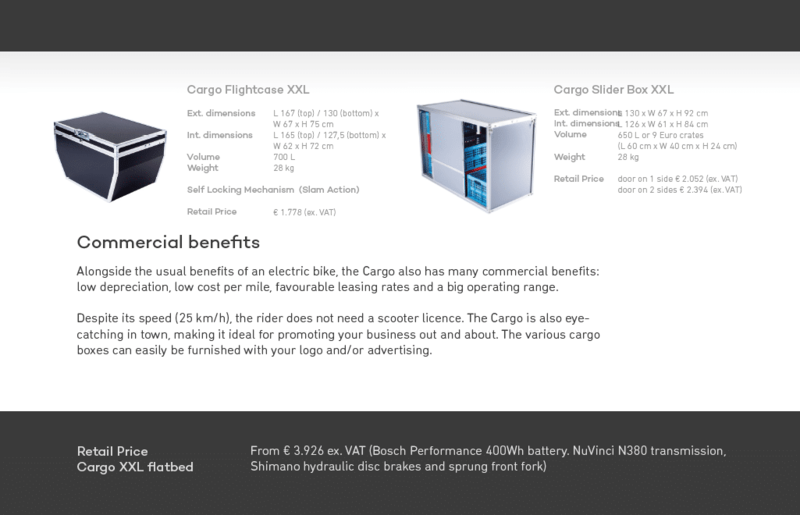 Introducing electric cargo bikes into your fleet means your riders can move more freely, faster. 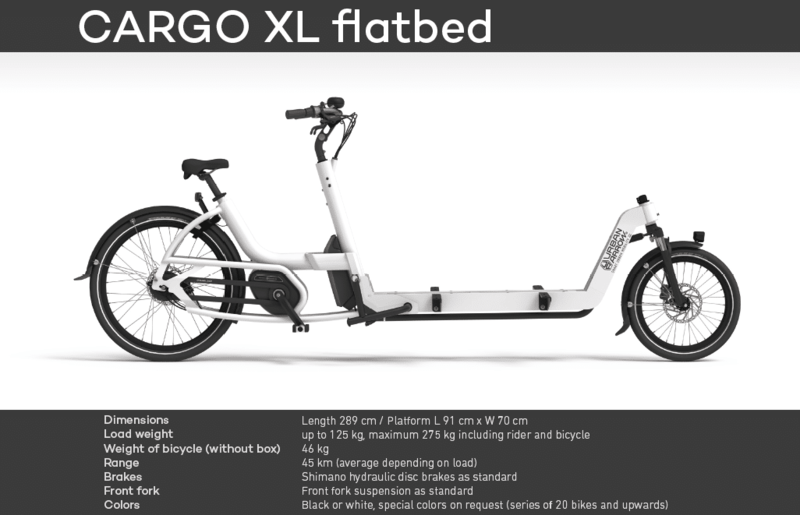 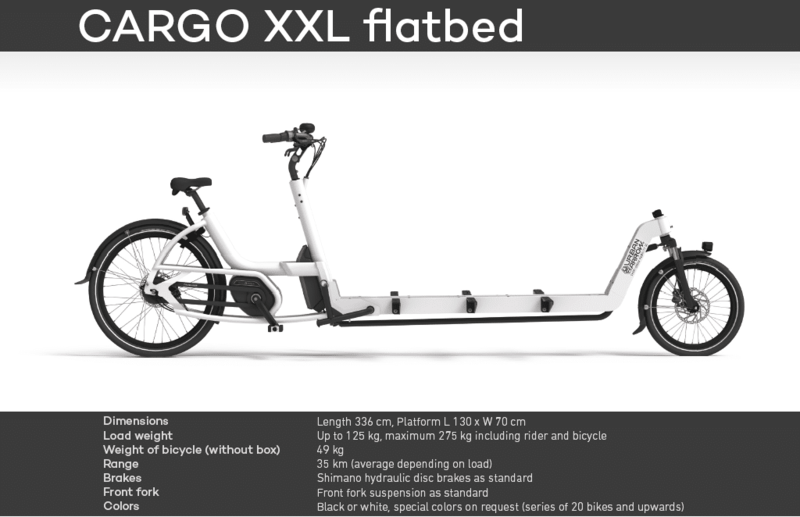 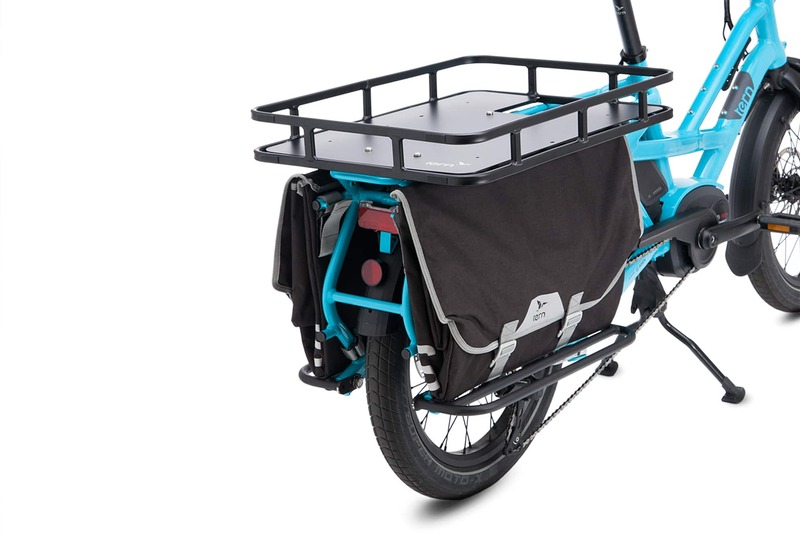 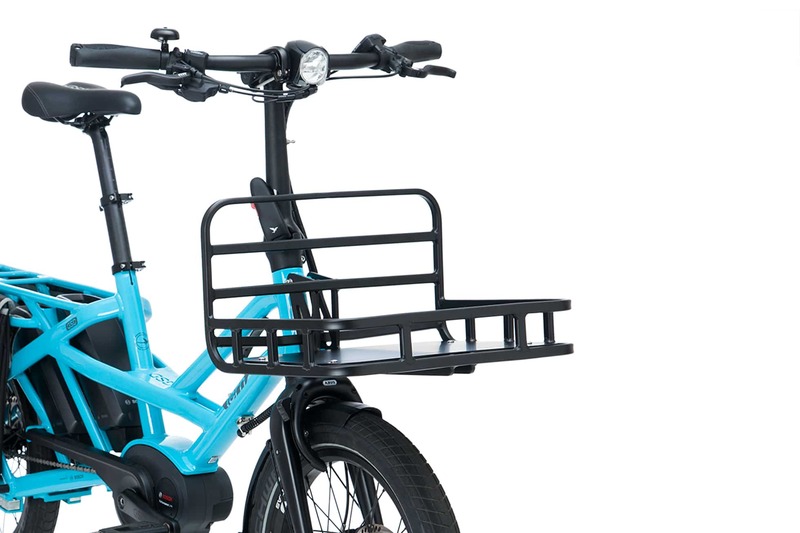 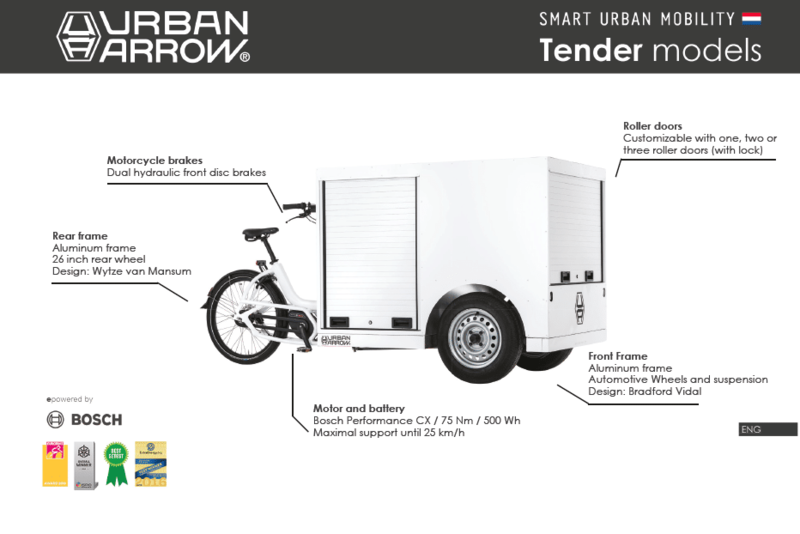 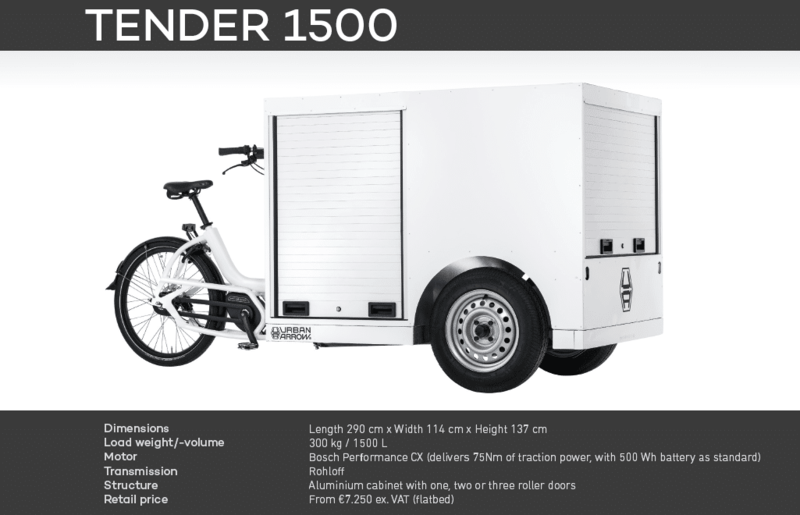 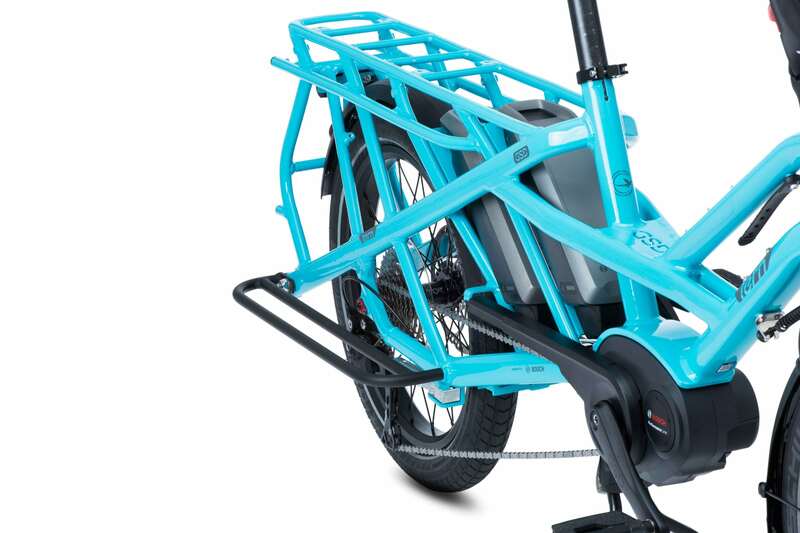 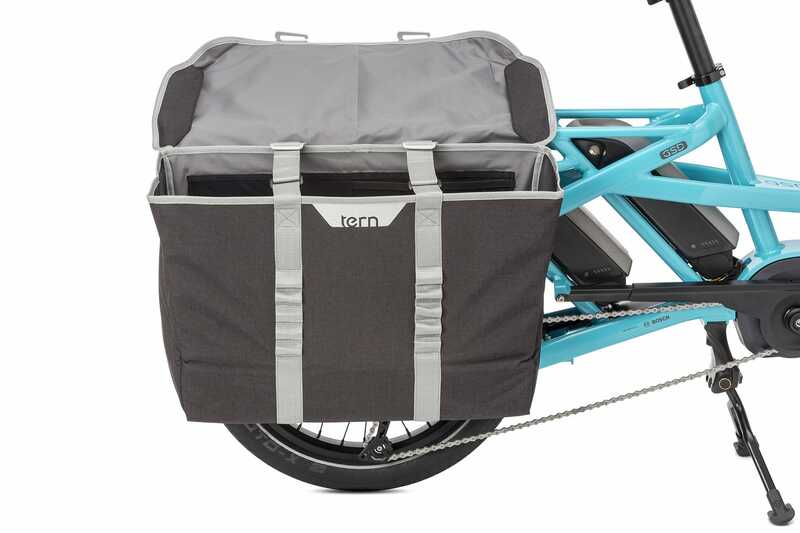 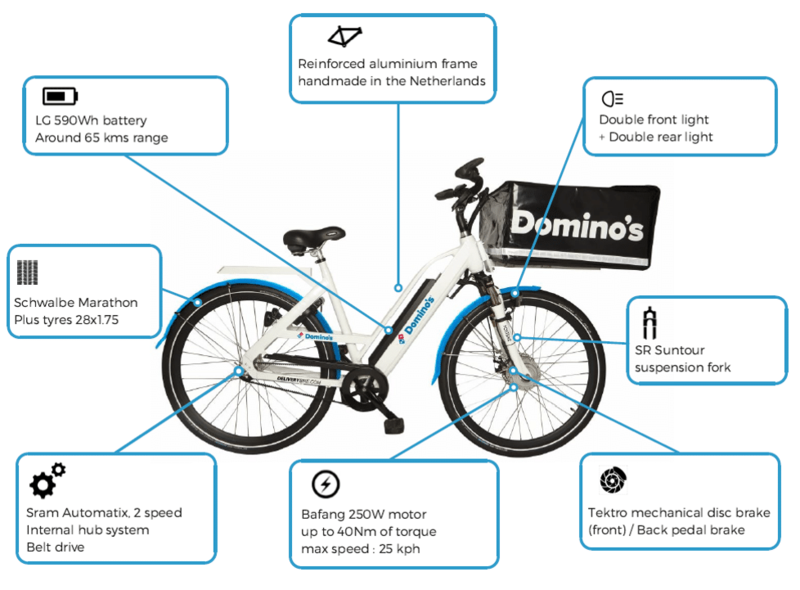 "Delivery fulfillment has increased by 80% as a result of using electric cargo bikes versus a van in the same (urban) area"
GreenAer are market leaders. 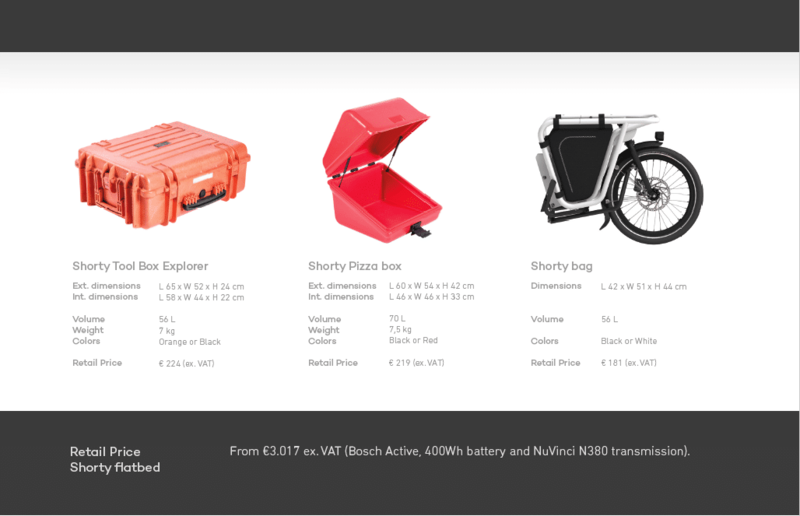 We have over 10 years’ experience in sourcing, selling, renting and servicing premium brand eBikes in Ireland. 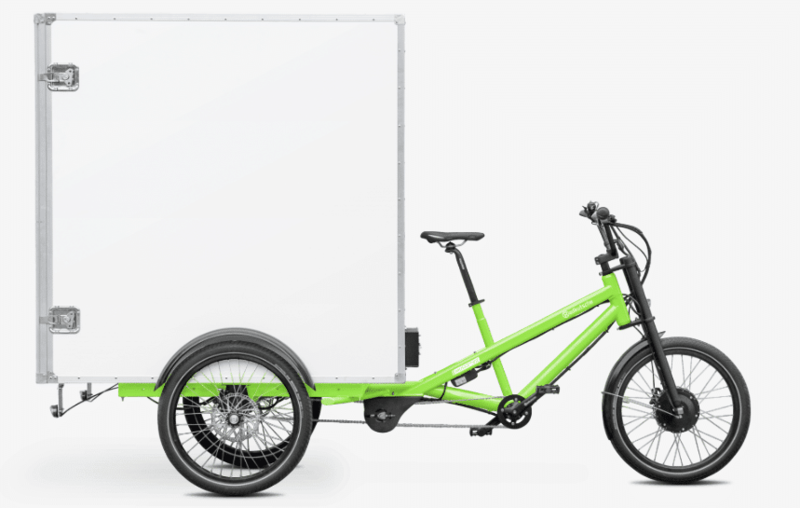 Utilising our specialist expertise, GreenAer offers purpose-built high impact, low cost transport solutions for last mile delivery and courier services. 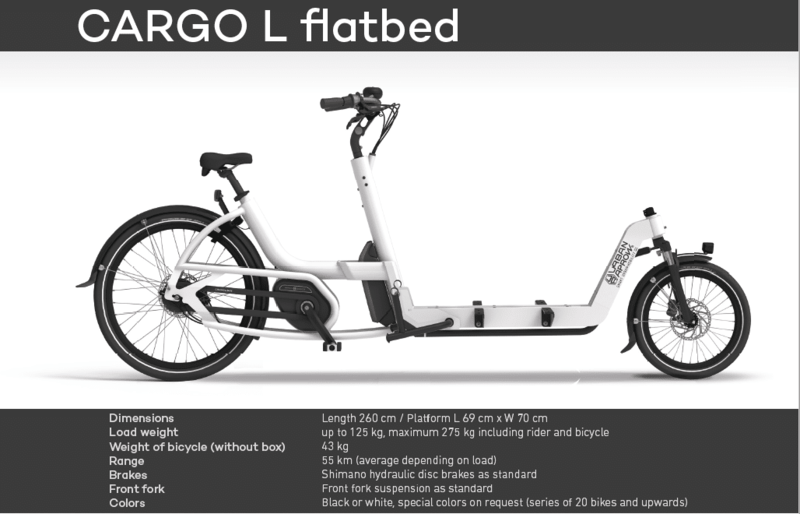 Our focus is on providing the most effective and efficient delivery method for city transport enabling your riders to go faster and further, covering much more ground in much less time. 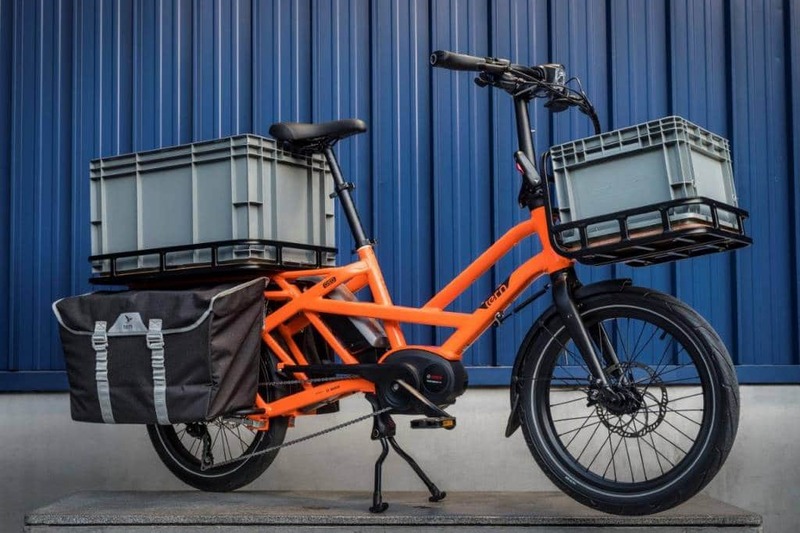 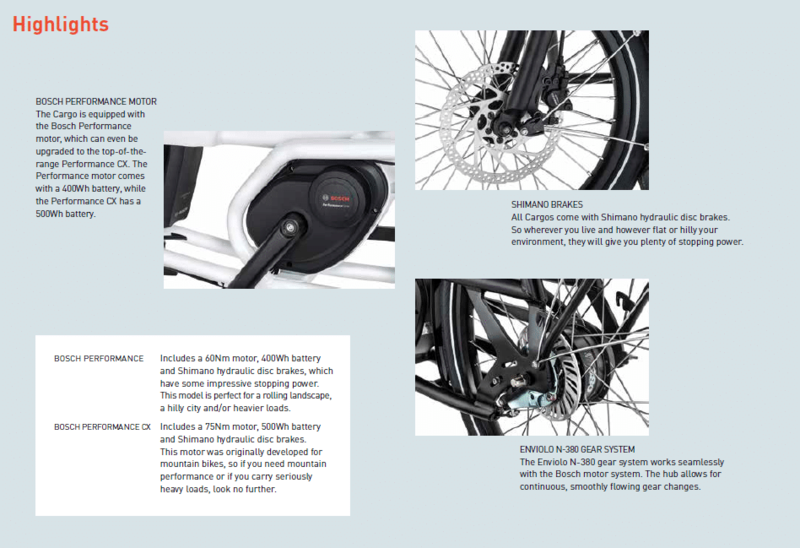 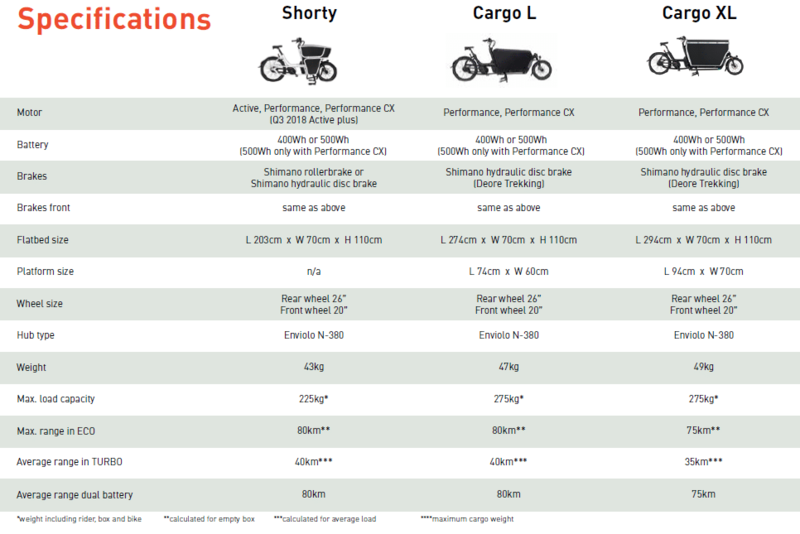 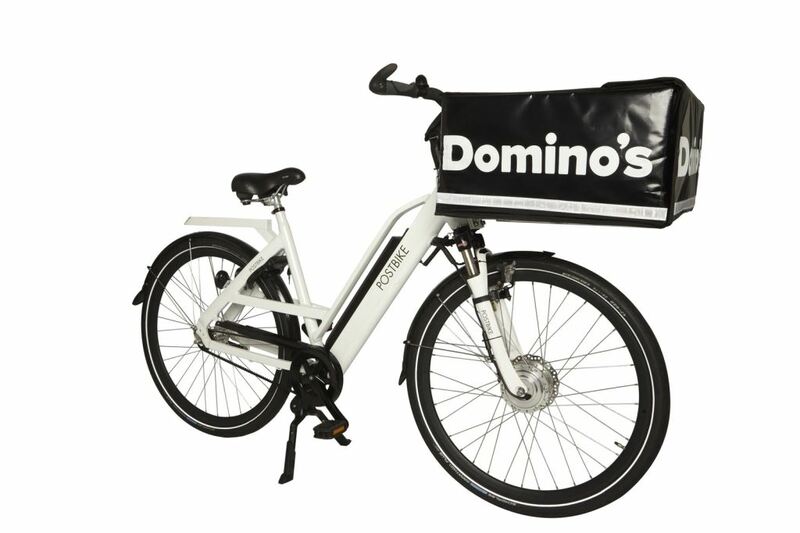 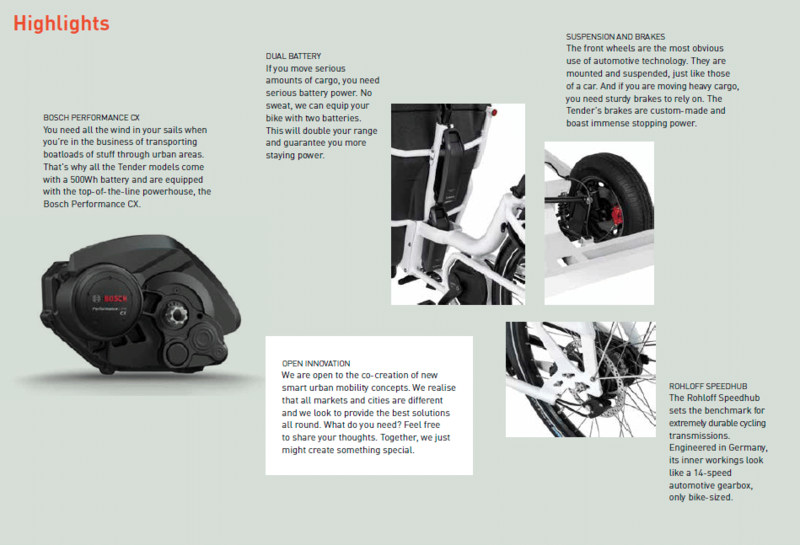 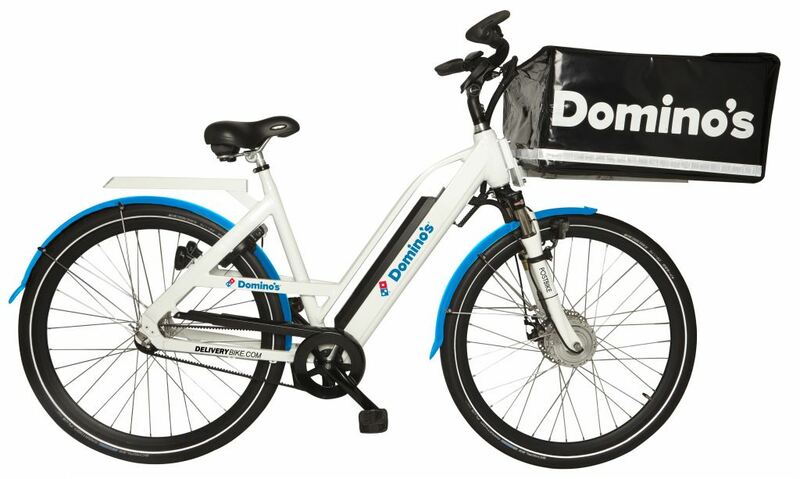 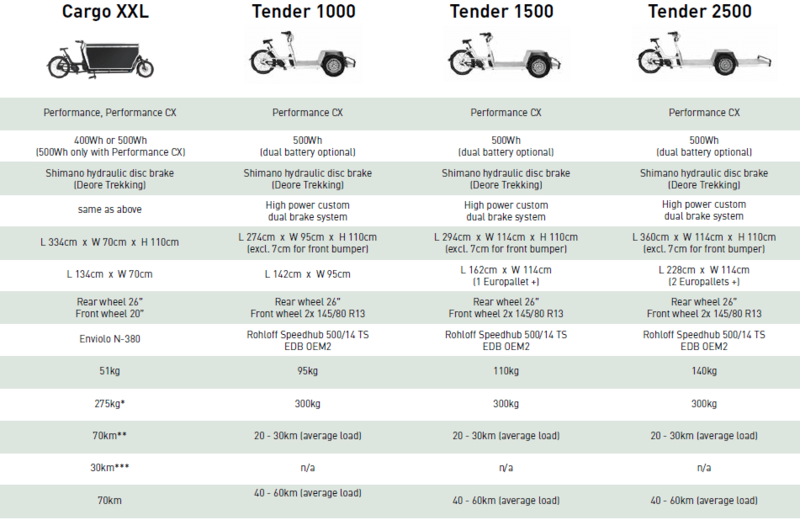 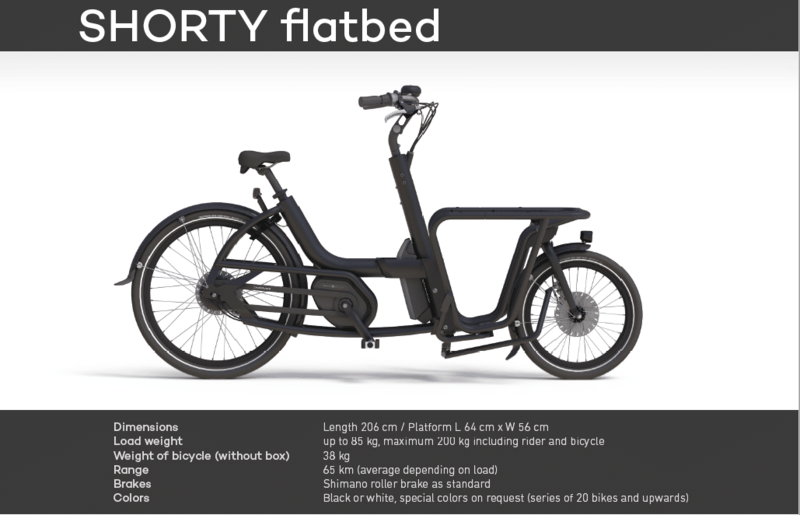 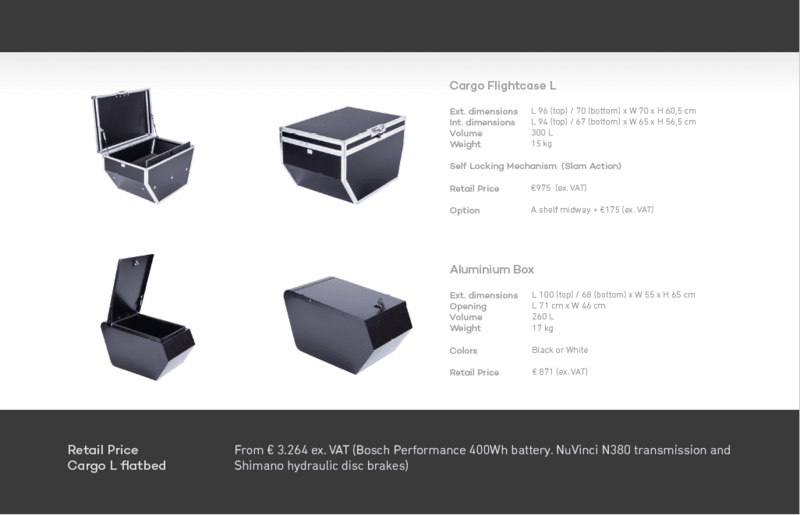 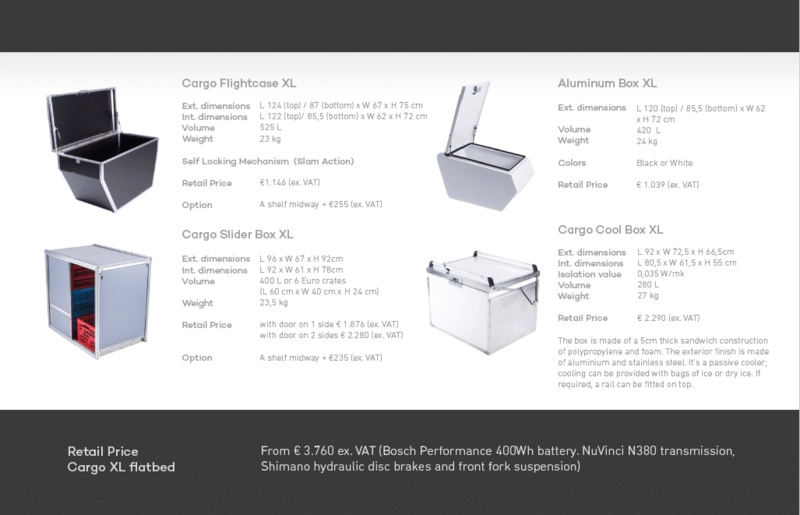 Our eBikes for Delivery have been meticulously chosen for this specific purpose factoring in price, range, durability, mobility and carrying capacity. 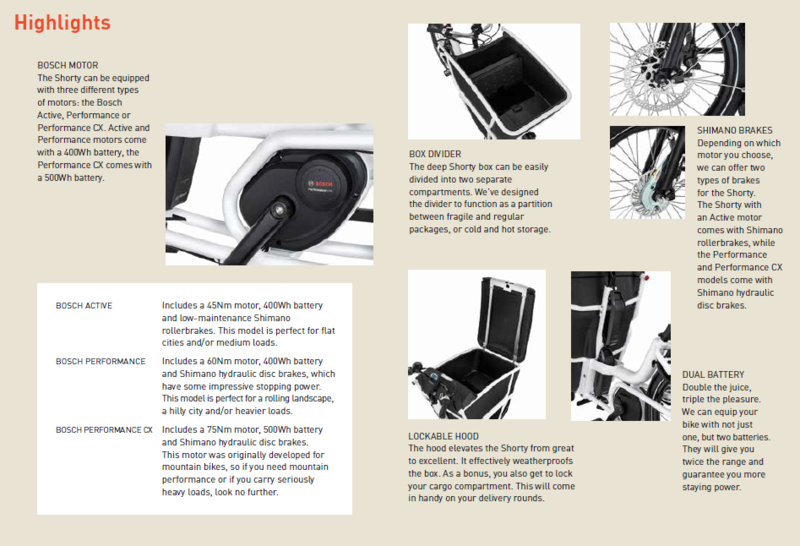 We can also offer a financial lease or an all-inclusive operational lease with a comprehensive preventative maintenance package that our own expert mechanics carry out in-house ensuring no downtime as a result of wear and tear.